This year’s Excellence in Action award winners, spanning eight Career Clusters® from seven states, represent some of the best Career Technical Education (CTE) programs in the country. Learners – no matter their race or income – are receiving a high-quality education in these award-winning programs. From rural Wisconsin to the bustling metro area of Dallas, Texas, learners take part in rigorous sequences of courses beginning with foundational skills to subject-matter mastery; real-world, hands-on experiences in the classroom led by dedicated educators; and meaningful work-based experiences facilitated by industry partners. Key to the programs’ successes are industry and educational partners that provide input on curriculum, mentorship, strong networks for learners and seamless pathways to successful careers. All programs demonstrate their effectiveness through compelling data, boasting impressive graduation rates, credential attainment, dual enrollment completion and work-based learning participation along with glowing letters of recommendation. These programs are preparing their students for a lifetime of career success. The plant science program of study at Mishicot High School in Mishicot, WI, was developed with support from local businesses and the community. The program has evolved from a single plant science class into a full program of study that offers the ability to earn college credits through articulation agreements and Advanced Placement. Learners can also earn industry certifications in plant science and principles of floral design. 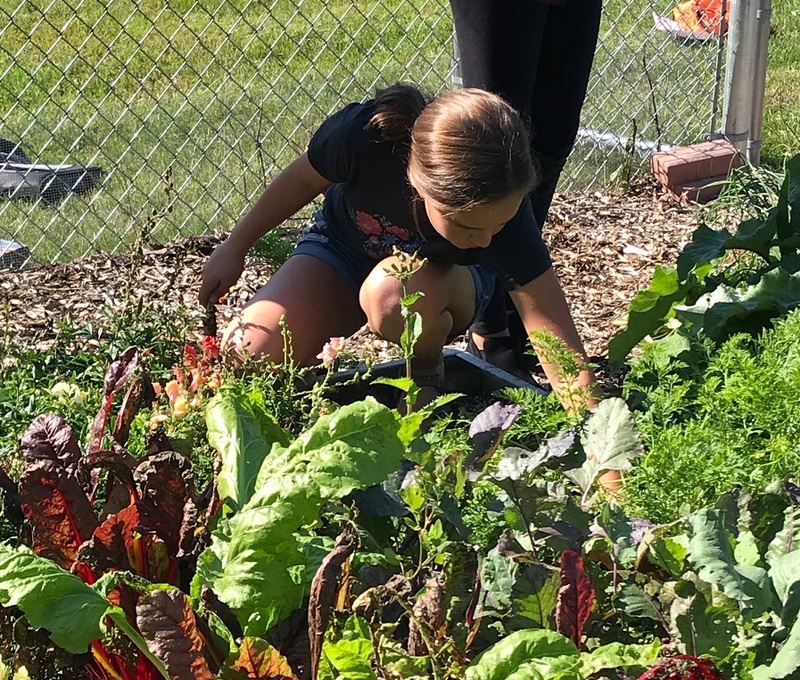 The plant science program of study benefits from partnerships with more than 30 local businesses, such as Wilfert Farms, Woodland Dunes, Lakeside Foods, Brilliant Blooms and Natural Beauty Plant Growers. All learners are required to participate in work-based learning, which ensures that learners understand new trends in the field and opens doors to future employment opportunities. The Dorsey Film Program at Susan Miller Dorsey High School, in Los Angeles, CA, was launched in 2015 to provide learners with the rigorous and integrated academic and technical coursework required for a career in the media and entertainment industry. The three-year program of study courses include investigative video production, audio/visual fundamentals, storytelling, web series/television script writing and journalism. Learners gain real-world skills in digital videography, sound recording and image and sound editing as they develop live and recorded videos. Learners can also earn early college credit for both core academic courses and video production courses through an articulation agreement with West Los Angeles College. The Academy of Finance at Como Park Senior High School in Saint Paul, MN was launched in 2014 in close collaboration with multiple educational and employer partners to prepare learners for careers in the field of finance. A robust advisory committee provides input on the skills and competencies learners need to succeed in today’s and tomorrow’s workforce and identify work-based learning opportunities to connect classroom learning to the workplace. A strong partnership with Saint Paul College is a key contributor to the design and implementation of the program. 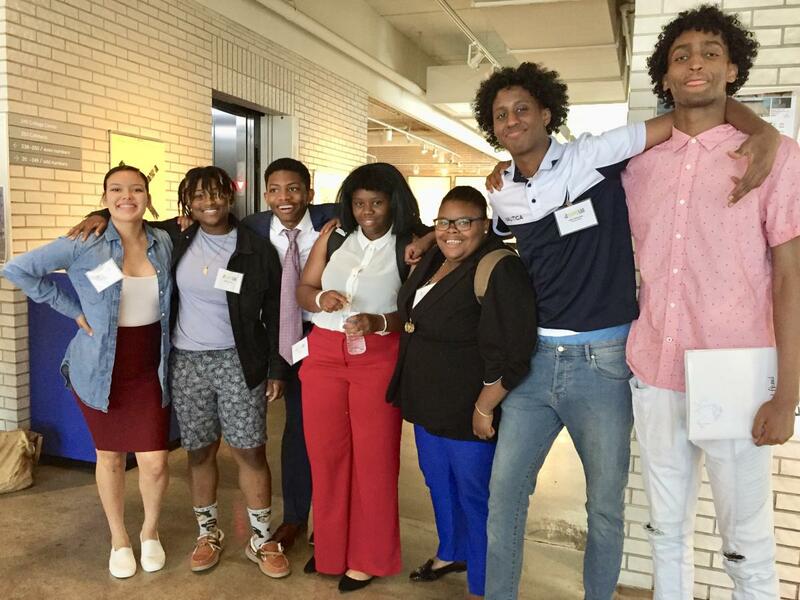 Learners can obtain up to 16 college credits and graduate high school with a business certificate from Saint Paul, helping them make a seamless transition to both postsecondary education and careers. The Health Science program of study launched nearly 35 years ago at Henderson County High School in Henderson, KY, has grown from only one pathway with two instructors to three pathways with five instructors. It serves more than 500 learners, becoming one of the largest CTE programs of study in the state. As learners progress through the program, they can focus on one of the following areas: Allied Health, Pre-Nursing and Medical Administrative Assistant. Regardless of their focus area, all seniors are required to participate in one of the work-based learning experiences offered at 47 local healthcare facilities such as Redbanks Nursing Home, Deaconess Health System, Methodist Hospital, and St. Anthony’s Hospice. Through dual credit courses, health science learners can earn up to 12 college credits, as well as five industry-recognized credentials, ensuring learners are ready to continue their education or enter the workplace. The Questar III BOCES Criminal Justice program of study at the Rensselaer Education Center in Castleton, NY was launched in 2003 to provide learners with rigorous coursework, hands-on experiences, mentorship and clear pathways to further education and the workforce. The Criminal Justice program prepares learners, drawn from ten surrounding school districts, for postsecondary studies and careers in law enforcement and the criminal justice system. Throughout the two-year program of study, learners can earn 12 college credits through articulation agreements with Bryant and Stratton College, Columbia Greene Community College and Schenectady County Community College. 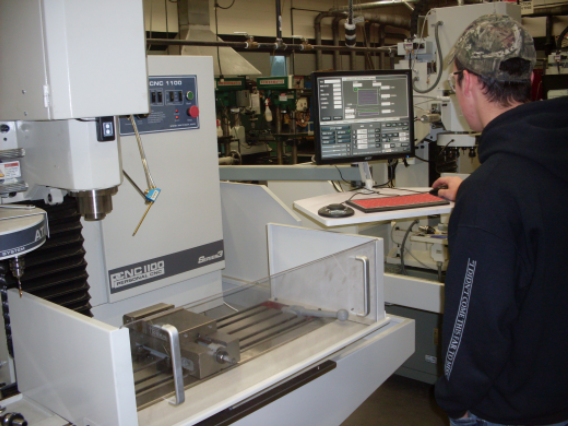 Launched in 1993 and located in Kaukauna, WI, the Manufacturing program of study at Kaukauna High School (KHS) prepares learners for high-demand careers through hands-on experiences, rigorous academic coursework and early postsecondary credit opportunities. Learners apply their academic knowledge authentically by working with, and programming, state-of-the-art machine shop equipment that use industry standard, computer-aided design (CAD) software such as SolidWorks and AUTOCAD. Learners can earn college credits from postsecondary partners, Fox Valley Technical College (FVTC) and University of Wisconsin Oshkosh (UWO), and earn up to two state-recognized certifications, ensuring they leave the program with both the skills and credentials to ensure a smooth transition into postsecondary education or the workplace. The Biotechnology program of study at Nashua High School North in Nashua, NH, was launched in 2003 to provide learners with rigorous and integrated academic and technical coursework in the biotechnology field. Throughout the two-year program, learners master advanced laboratory techniques most in demand for medical and scientific careers, such as analyzing cell structures, DNA extraction, molecular cloning, chromatography, protein purification and data collection. Learners demonstrate an understanding of the skills they’ve learned by completing a capstone project their first year and a research project their second year. Through dual credit courses with Great Bay Community College, Biotechnology learners can earn up to eight college credits, creating a seamless transition to postsecondary education. The School of Aviation at Irving High School in Irving, TX was launched in 2012 to provide learners with rigorous academic coursework, paired with the full continuum of work-based learning experiences related to the aviation industry. 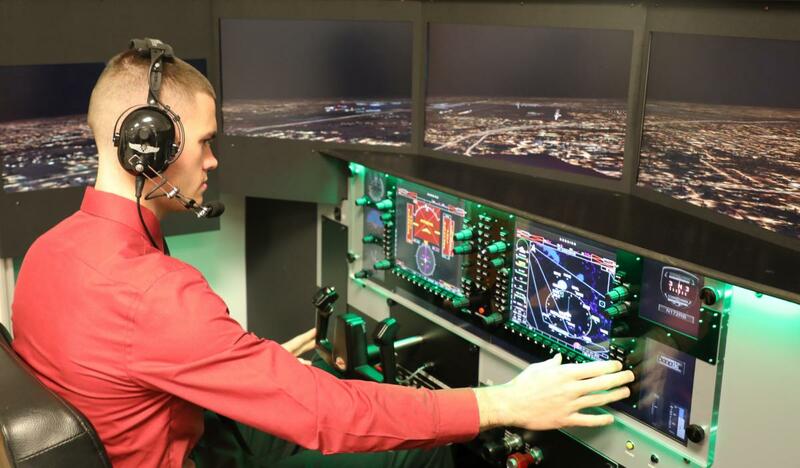 Learners begin with a broad understanding of aviation and aircraft technology and, in their junior year, choose a specialization – either aviation science or aviation technology. The four-year program allows learners to earn college credit through an articulation agreement with Spartan College. Additionally, the Academy requires learners to earn two industry-recognized credentials related to workplace safety. Learners can also earn Federal Aviation Administration (FAA) certifications to become licensed to fly drone equipment.